Lewis Hamilton celebrated his fifth Formula One world championship and joined an elite trio of greats on Sunday after a Mexican Grand Prix won by Red Bull's Max Verstappen for the second year in a row. 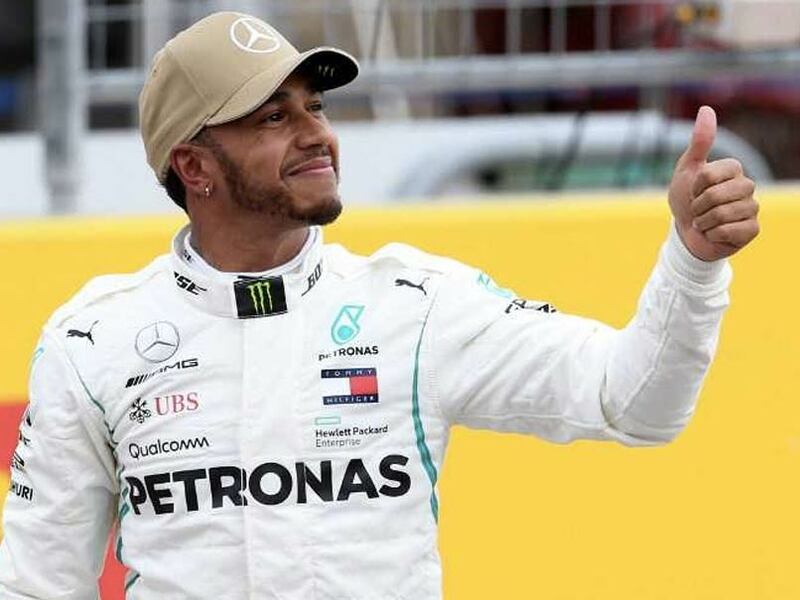 The Mercedes driver, who equalled the five titles of late 1950s Argentine great Juan Manuel Fangio with only seven times champion Michael Schumacher above them, finished fourth while Ferrari rival Sebastian Vettel was second. "To complete this when Fangio did it with Mercedes is an incredible feeling and very surreal." Team boss Toto Wolff hailed Hamilton as a well-deserved champion. "He has really been the dominant driver this year," said the Austrian. Ferrari's Kimi Raikkonen was third, meaning the constructors' championship remained open at least until the Brazilian Grand Prix in two weeks' time with Mercedes' lead trimmed. In a nice sporting gesture, Hamilton hugged Vettel and then ran back to the Mercedes garage to embrace his team mates one by one. Team principal Christian Horner described that eighth retirement in 19 races as "absolutely gutting', with Red Bull fretting about whether he would make it to the finish. "It was a shame to lose Daniel," said Verstappen, who had been angry on Saturday after missing out on pole. "I think we could have had a one-two or at least two cars on the podium." 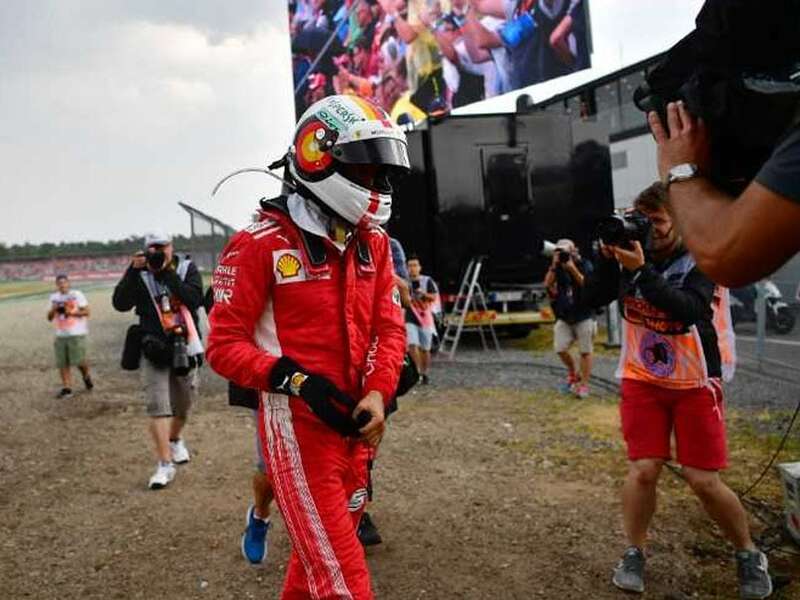 But the afternoon was one of his hardest of the season, the Briton off the podium for the first time since a race retirement in Austria at the beginning of July. Nico Hulkenberg was sixth for Renault, who had Spaniard Carlos Sainz retire early on, with Charles Leclerc seventh for Sauber.